Welcome to party bus hire. 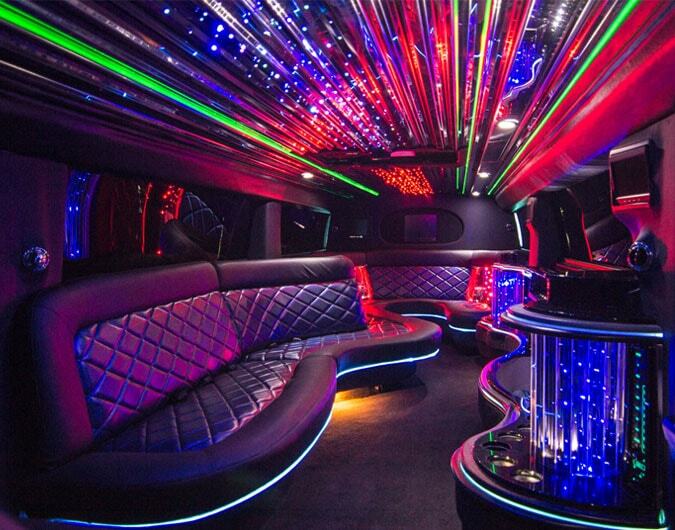 We offer limo hire services throughout London and the Home Counties. Please get in touch with us now for full details of our vehicle range. Kent - party buses for hire in Kent. Essex - Party buses for hire in Essex.